Ruth's Chris Steak House Boise is independently owned and locally operated. We look forward to serving you soon. 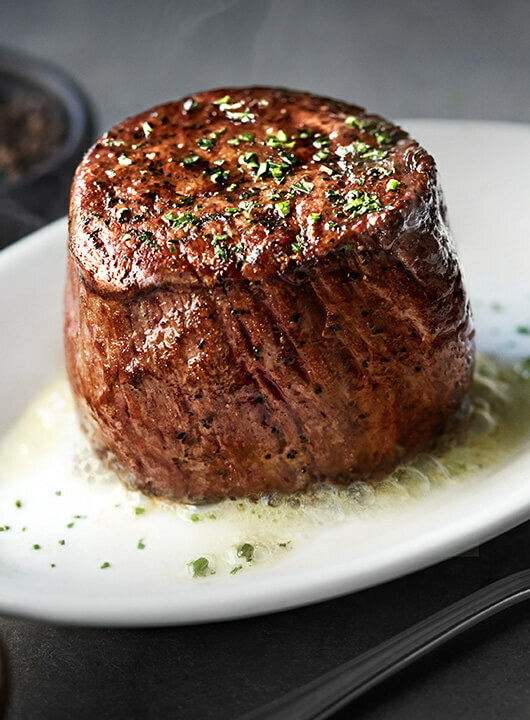 From first impression to last bite, your event here at Ruth’s Chris Steak House in Boise will be managed with detail-driven perfection. Combining unique new beauty and comfort in five elegant private dining rooms, your guests will experience a unique dining experience that exceeds their expectations. Get the best steak house experience at Ruth’s Chris Steak House in Salt Lake City, Utah. Our special 500° sizzling plates and award-winning wine list are the perfect pairing for any occasion. Whether you’re joining us for a romantic dinner, a business meeting, a private party or just a drink at the bar, our Salt Lake City steak house will deliver superior service and an unforgettable dining experience.